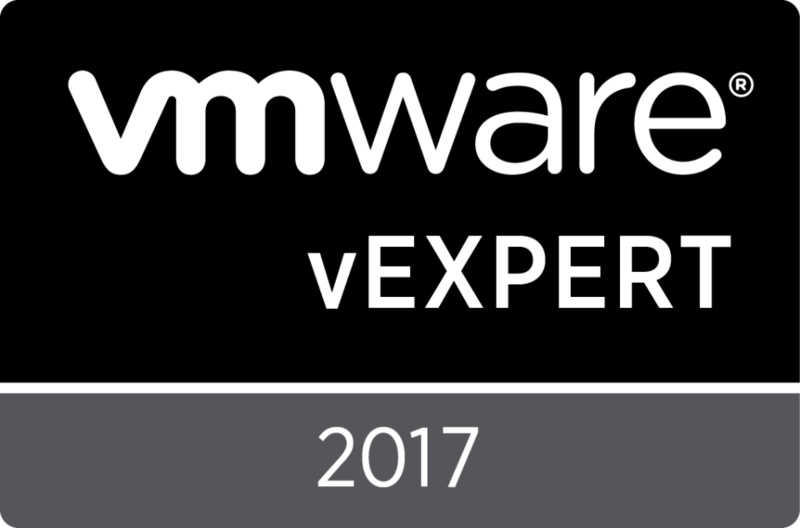 It has been a huge year for VMware! So many clouds so many announcements. 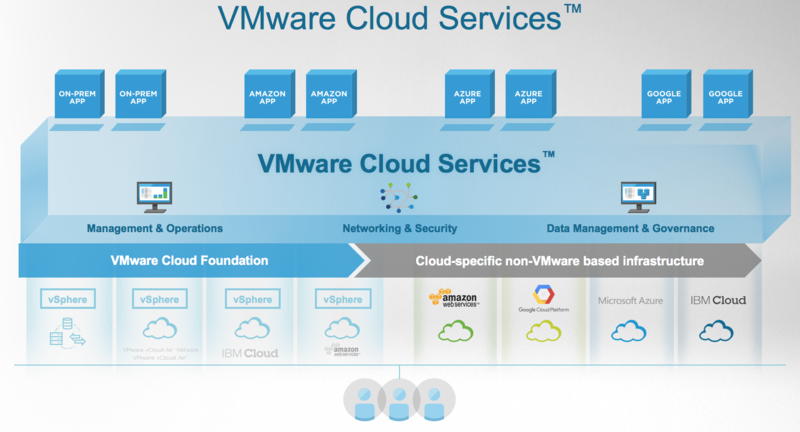 Here is a quick reference guide to what VMware is offering in public clouds. 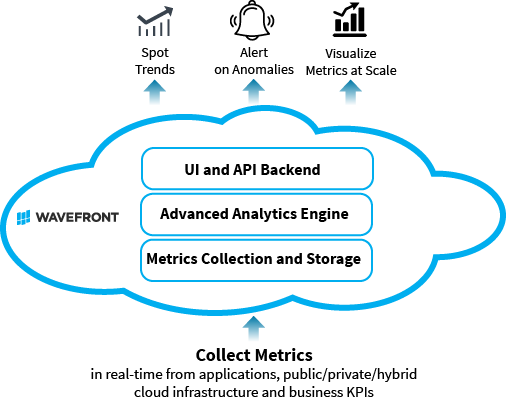 Software as a service management tools delivered from the Cloud to be able to manage across both vSphere and your public Clouds. 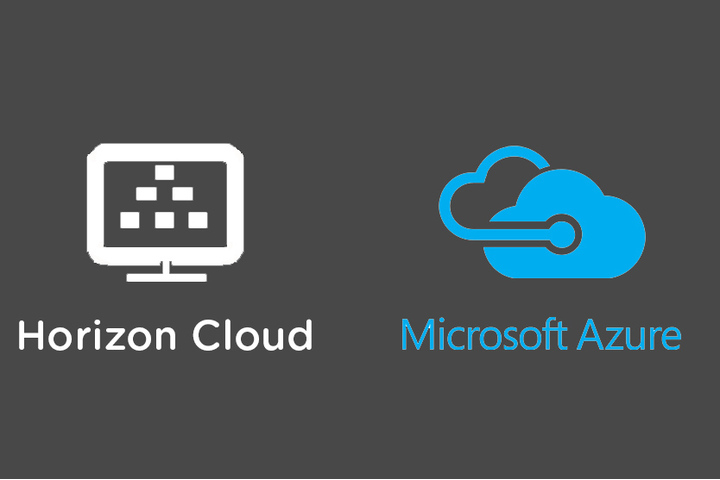 Horizon as a Service to be able to deliver VDI Desktops hosted on Azure Cloud. See more here! Bare metal vSphere SDDC with vCenter, NSX and vSAN in Amazons Data Center. Watch the demo here. 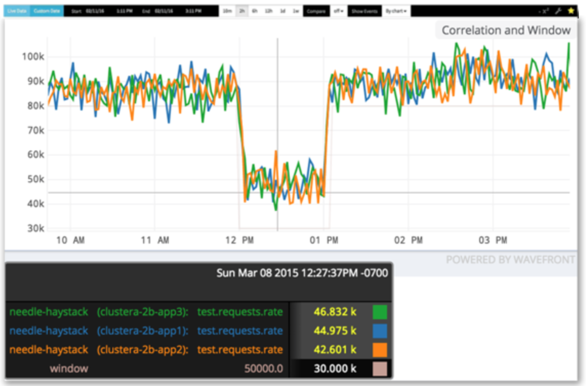 Apply NSX policy to Amazon EC2 instances. Request access here! Kubernetes as a Service on vSphere with the ability to burst out to Google Compute Engine. Read more here! Hope this helps. I will continue to update as there are more announcements. 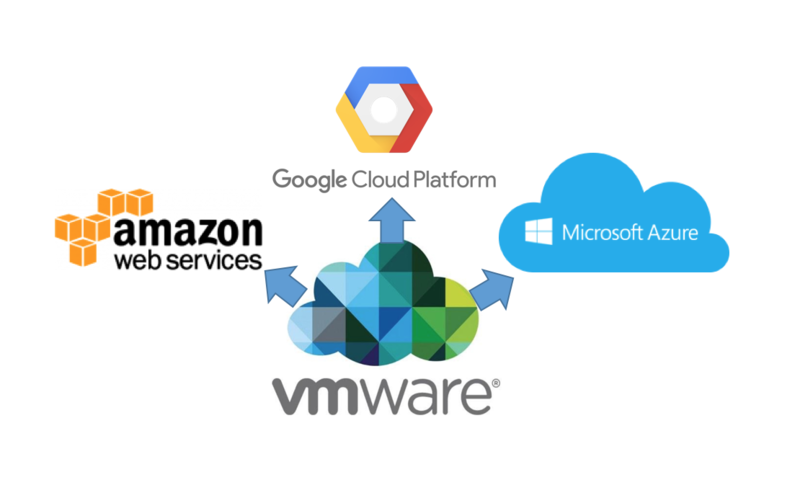 This entry was posted in Cloud Computing Industry and tagged amazon, azure, cloud, Compute, Containers, Cross, desktop, docker, Engine, google, Horizon, kubernetes, microsoft, Pivotal, platform, services, VDI, vmware, Wb, web by Ryan Kelly. Bookmark the permalink. Any particular reason you don’t list this one ..?